After launched TCL 560, The company has launched yet another smartphone in India called TCL 562. The smartphone is launched in India for Rs. 10,990. It will be available on Amazon soon. It comes with 5.5 inch Full HD screen. 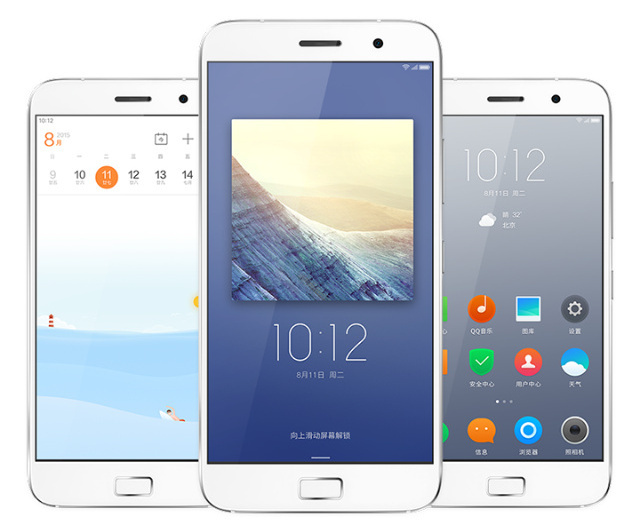 TCL 562 features a 5.5 inch Full HD ( 1920 x 1080 pixels) IPS Display. It is powered by a 1.8 GHz Octa core MediaTek Helio P10 Processor with 3GB RAM. For graphics, it comes with a Mali T-860 GPU. 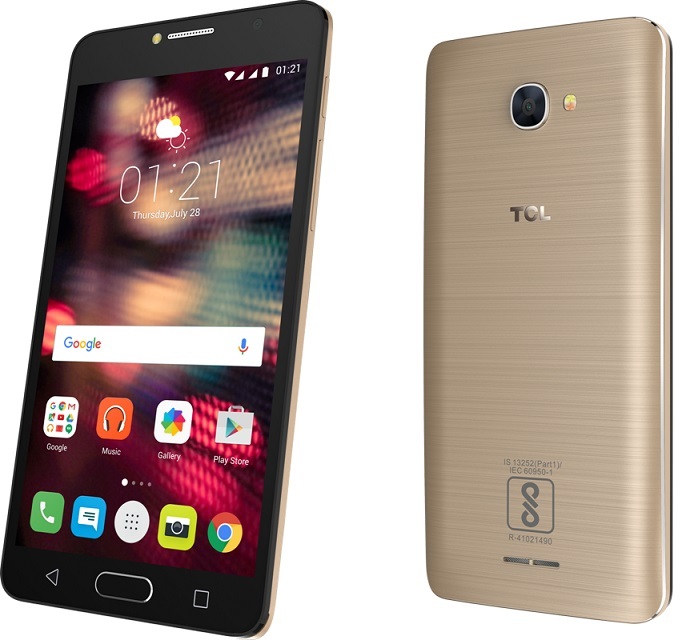 TCL 562 smartphone comes with a 13 Megapixel rear camera with dual tone LED Flash and PDAF. For selfies, it comes with a 5 Megapixel front camera with a LED flash. 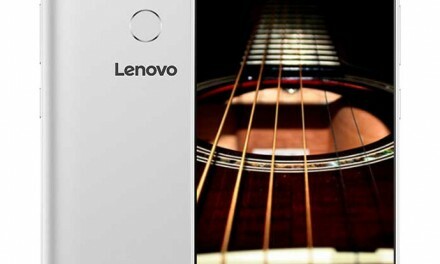 It comes with 32GB on-board storage which can be further expanded up to 64GB using MicroSD Card. Its connectivity options include 4G, VoLTE, 3G, HSPA+, GPRS/EDGE, Wi-Fi, GPS/AGPS, NFC, GLONASS, Bluetooth and Micro-USB. It packs a 2,960 mAh battery. TCL 562 runs on Android 6 Marshmallow. 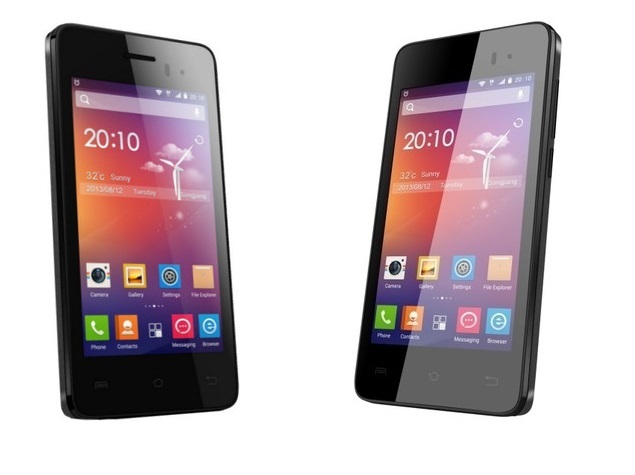 It is dual sim device with dual standby support. TCL 562 price in India is Rs. 10,990. It comes in Gold color. It will be available on Amazon Soon. 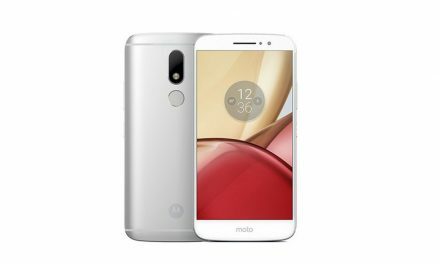 Motorola Moto M Launched in India at Rs. 15,999; To be a Flipkart Exclusive!